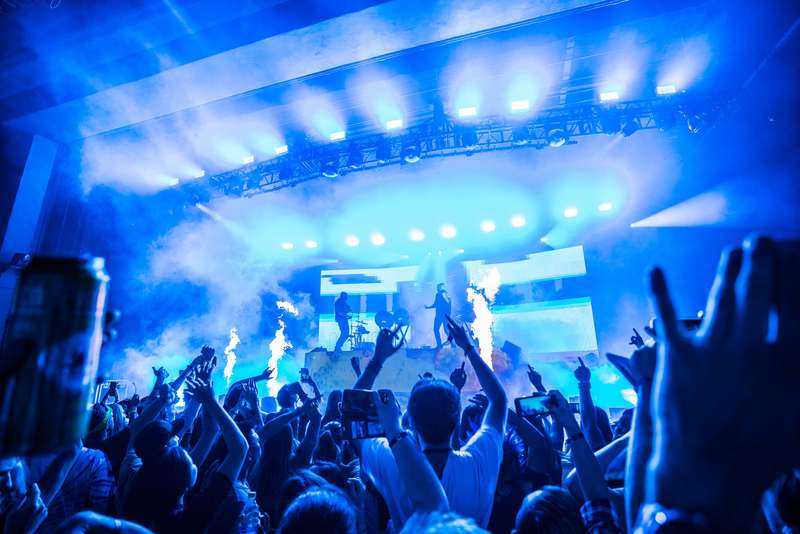 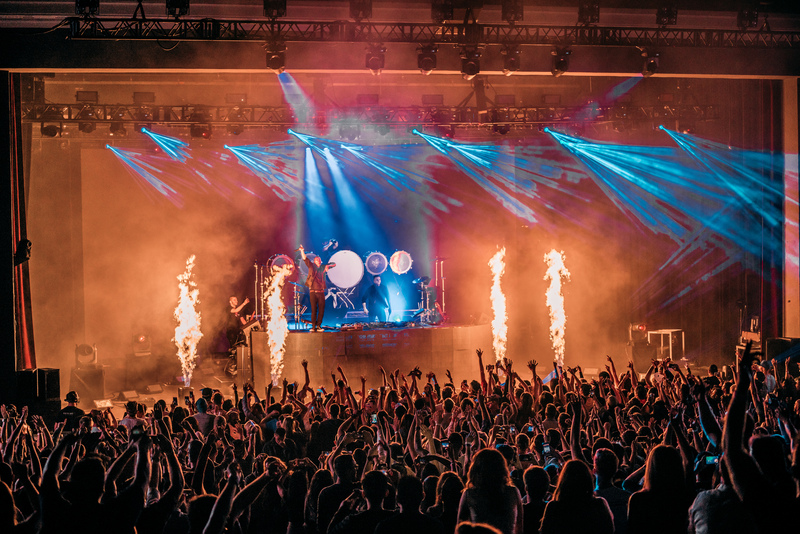 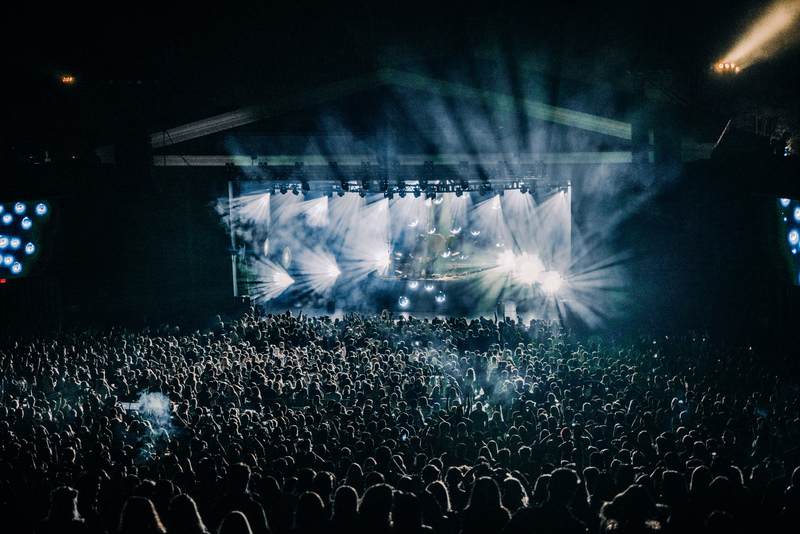 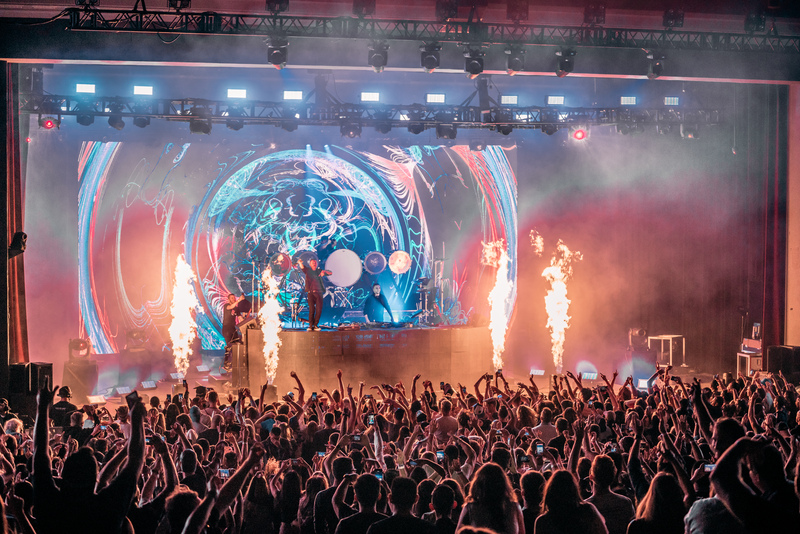 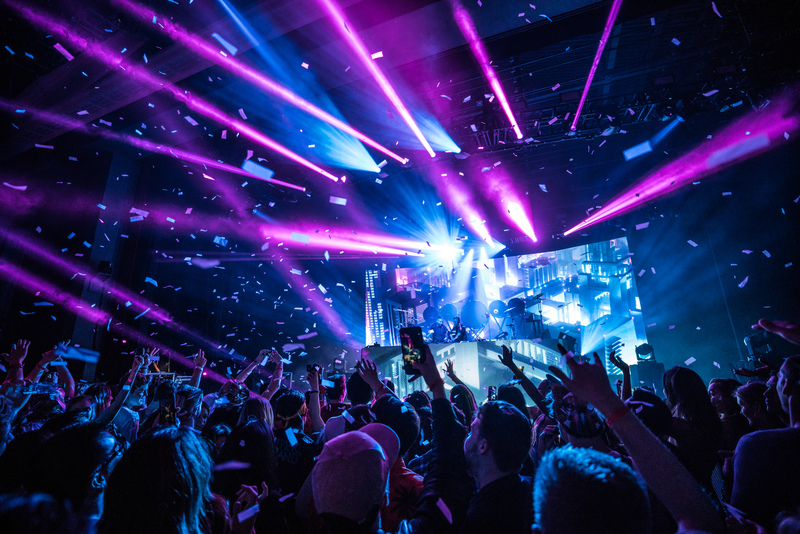 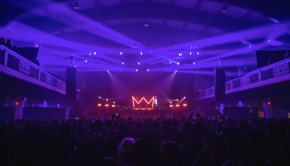 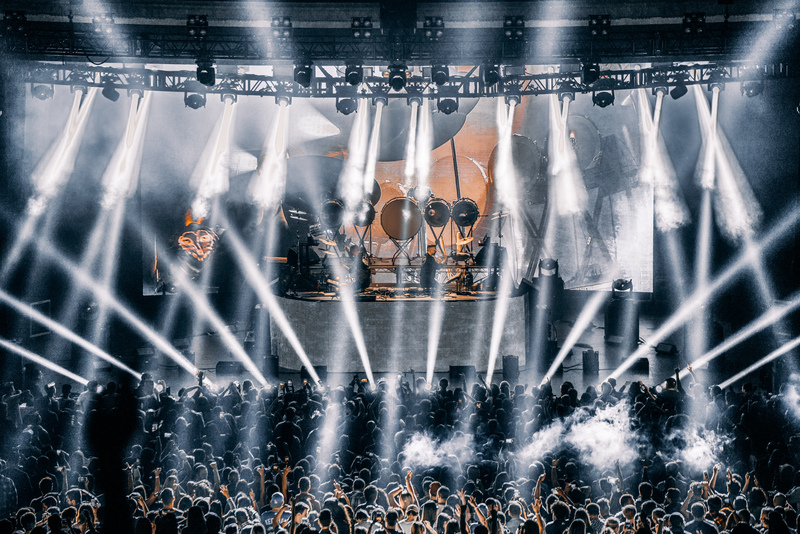 Last Saturday night, Galantis took over the legendary Greek Theatre in Los Angeles for an epic show on their Aviary Tour. 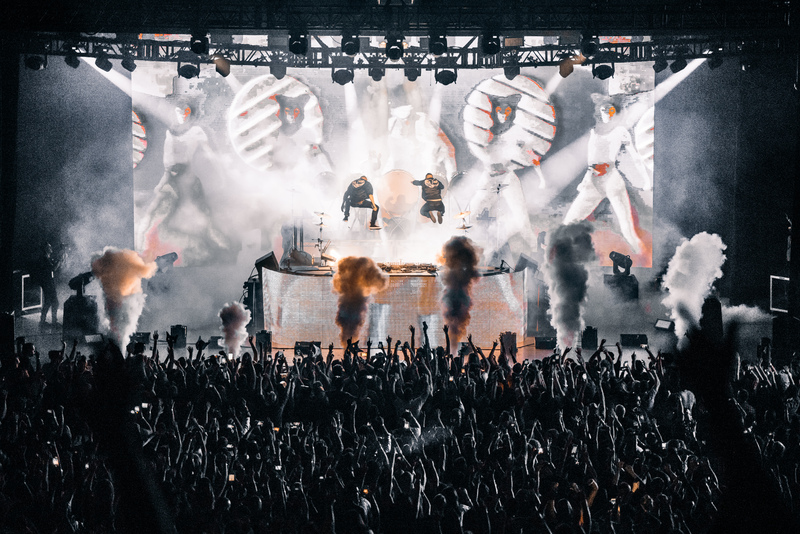 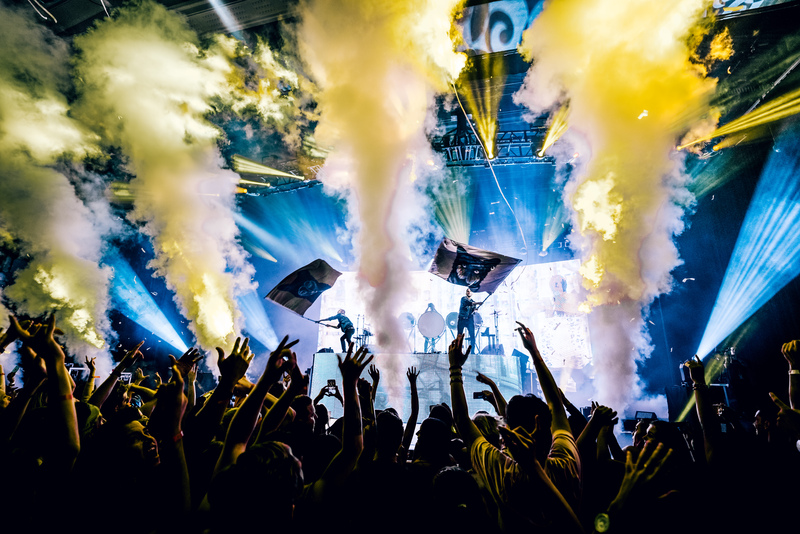 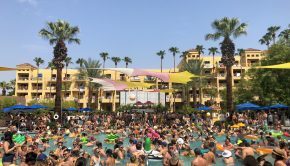 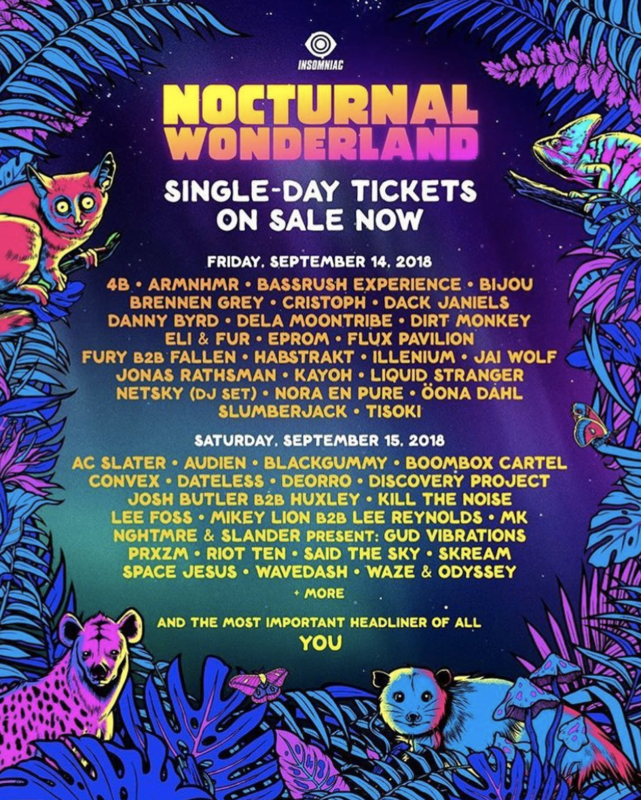 After recently releasing their brand new 12-track album, The Aviary, Galantis made sure to drop a ton of new music in their set. 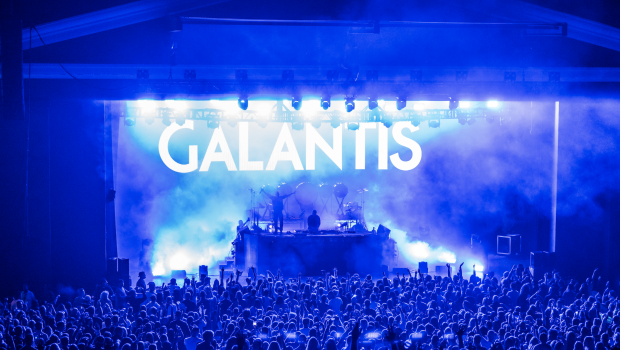 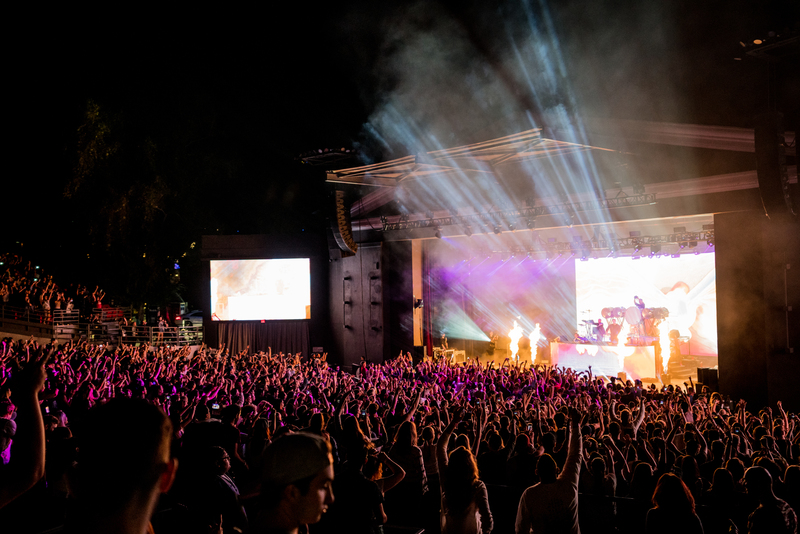 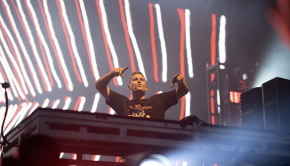 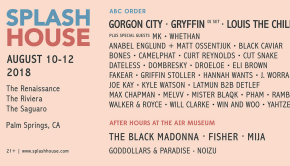 This was the DJ duo’s first time playing at the Greek Theatre and they pulled out all the stops. 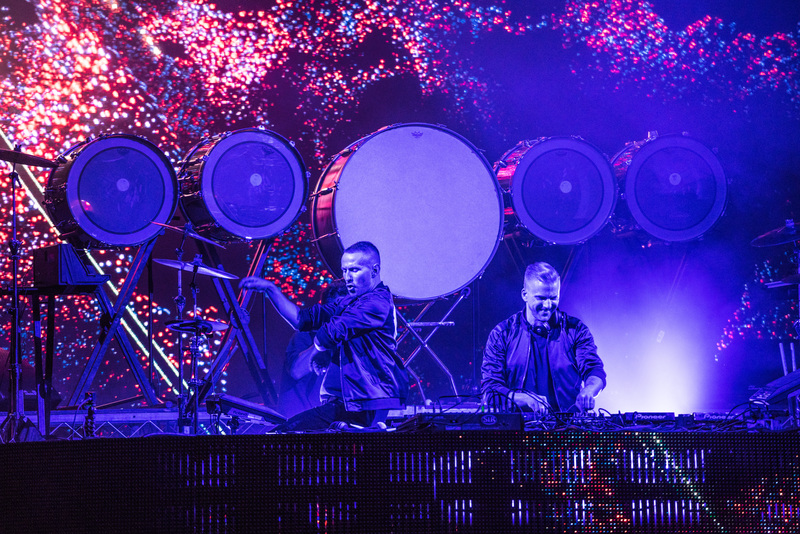 The guys performed an amazing live set, mixing their music on their CDJs while playing on multiple drum sets and keyboards. 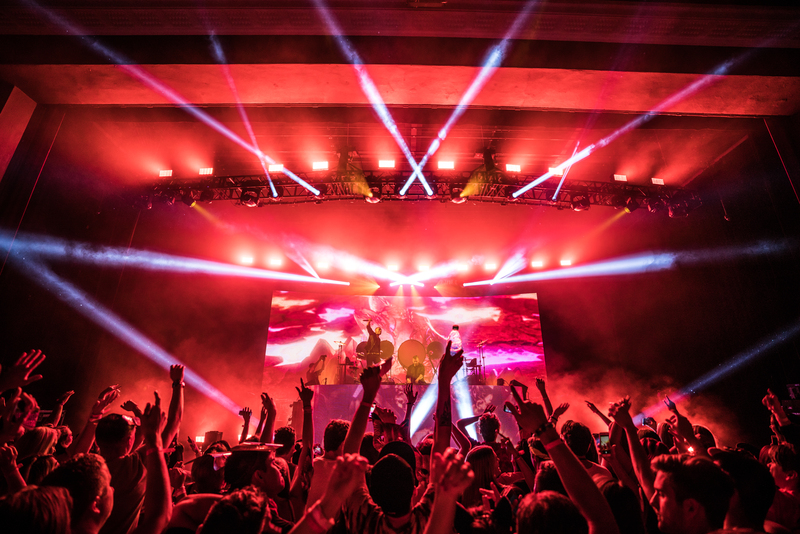 Check out our photo recap of the incredible night below!